Happy New Years from Brownell Insurance! We hope you are having a wonderful start to the new year and we wish you all a happy, healthy and claim free new year. Open Enrollment period for health insurance ends January 31, 2017. If you haven’t yet enrolled yet or you have health insurance questions, we are here to help. Brownell Insurance offers free consultations to make sure your health insurance plan meets your needs and ACA requirements to avoid fines. In 2017, we want to give back to our customers! 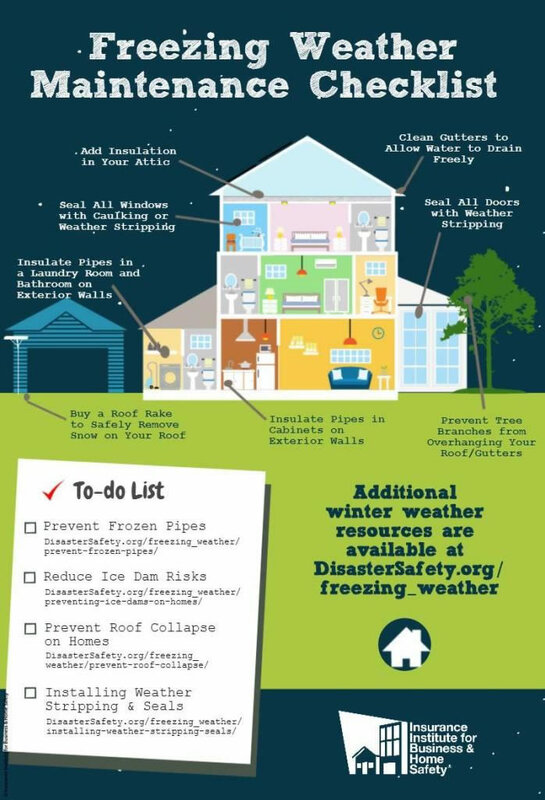 If you follow us on Facebook, we are going to share great tips and information. Also, we will be running a contest every Wednesday on for a chance to win great prizes. So far we have given away four $10.00 gift cards to Dunkin Donuts! Above is last weeks luck winner Michelle K Landry Boucher. For your chance to win, follow us on our Facebook page and stay tuned! 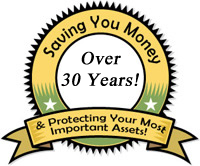 Most people hesitate when they hear the potential price of having an estate plan done for them. It is a big step, and it seems like a lot of money at the time, but investing in your future and the future of your loved ones is well worth the cost. In New Hampshire, when you pass away without a trust, your whole estate must go through Probate, which is a court process that distributes your assets and which takes a minimum of six months to complete. Therefore, your assets will not be immediately distributed to your family members, as they would if you had a trust in place. Also, the difference in price between planning now and not planning at all and having your family pay thousands of dollars either to complete the Probate process or pay litigation costs when they can’t agree on who should get what, can be very large. Brownell Insurance is proud to be a Trusted Choice® agency. 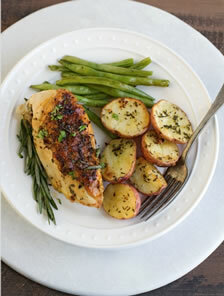 Crispy rosemary chicken with garlic and herb roasted red potatoes and green beans – ALL on one sheet pan! A perfect main dish with 2 sides in UNDER ONE HOUR and just ONE pan to clean!